Mt. 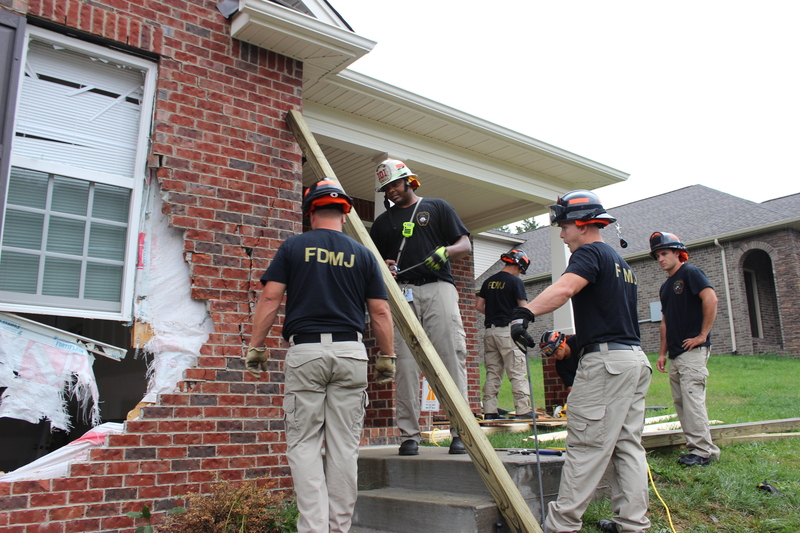 Juliet, Tenn. – Theft suspects, who burglarized a nearby home under construction, caused significant damage to a nearby occupied home as they fled the scene in their truck. Mt. Juliet Police officers were summoned to the 1000 Block of Carriage Trail this afternoon around 12:30 p.m. in reference to a home struck by a vehicle. 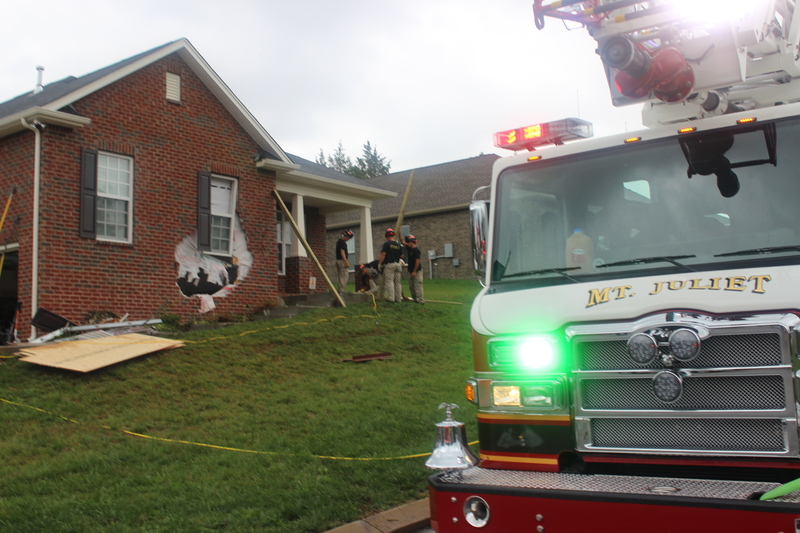 The home was occupied by one person during impact. Luckily, no injuries occurred during the crash. Investigation revealed that two white men were in the process of burglarizing a home under construction, but they became spooked by a nearby homeowner. The suspects fled the scene in reverse and lost control, causing a trail of damage. 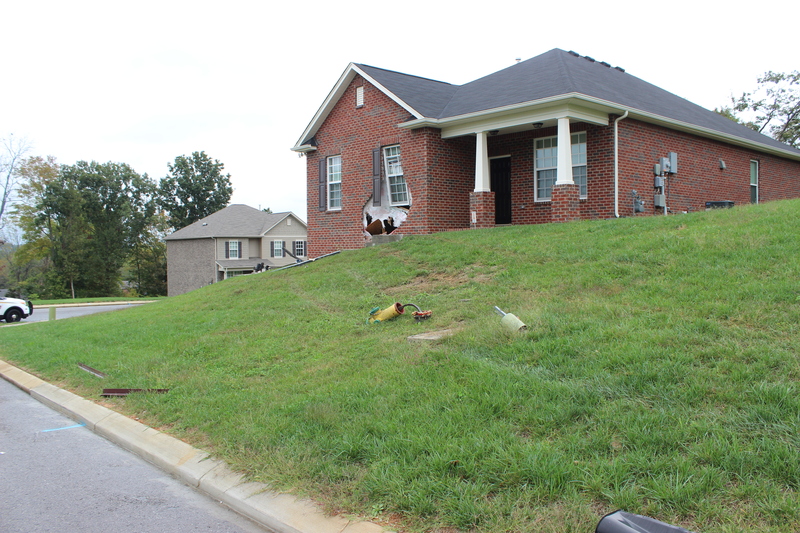 Two mailboxes and a fire hydrant were destroyed, and a home was badly damaged in their attempt to leave the scene. Around 7:00 p.m. Wednesday evening, one of the suspects, Christopher Guess, 22, of Portland, turned himself in at Mt. Juliet Police headquarters. He was arrested and charged with Leaving the Scene of an Accident and Failure to Report an Accident . 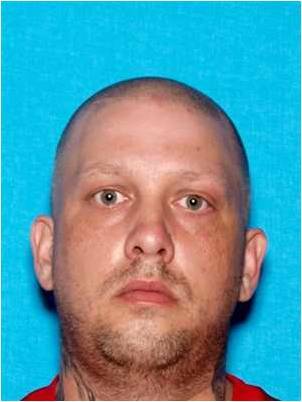 The second suspect was identified as Jason Goode, 39, of Mt. Juliet. Warrants for his arrest have been issued for Leaving the Scene of an Accident, Failure to Report an Accident, Felony Vandalism, Theft, and Driving on a Revoked Drivers License. Goode is currently wanted by the Mt. Juliet Police Department. Goode is possibly in possession of the crashed truck, which is a silver 2004 Chevrolet Silverado 1500 Extended-Cab pick-up bearing Tennessee plate K4118Z with significant rear-end damage. If anyone is aware of Goode’s whereabouts, they are urged to notify police. Jason Goode, 39, of Mt. Juliet, Tenn. Since the home was badly damaged, the Fire Department of Mt. 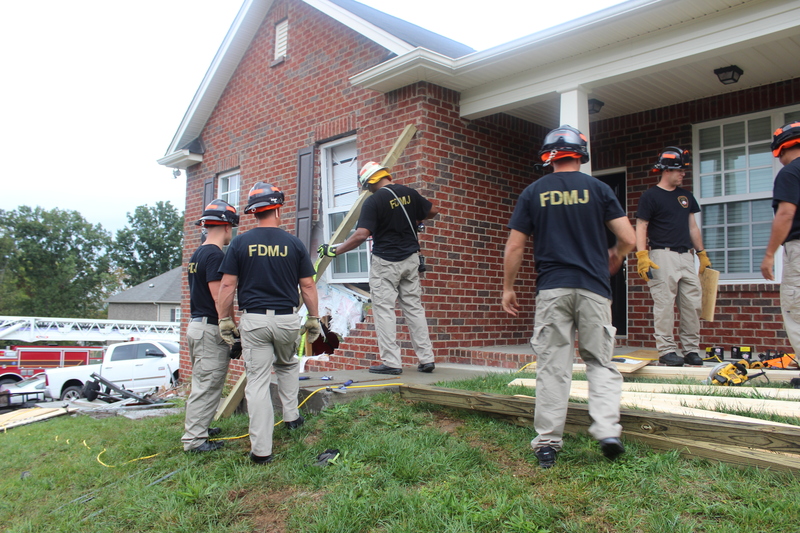 Juliet (FDMJ) and building inspectors responded to the scene to check the home’s structural integrity. The home was declared unsafe. 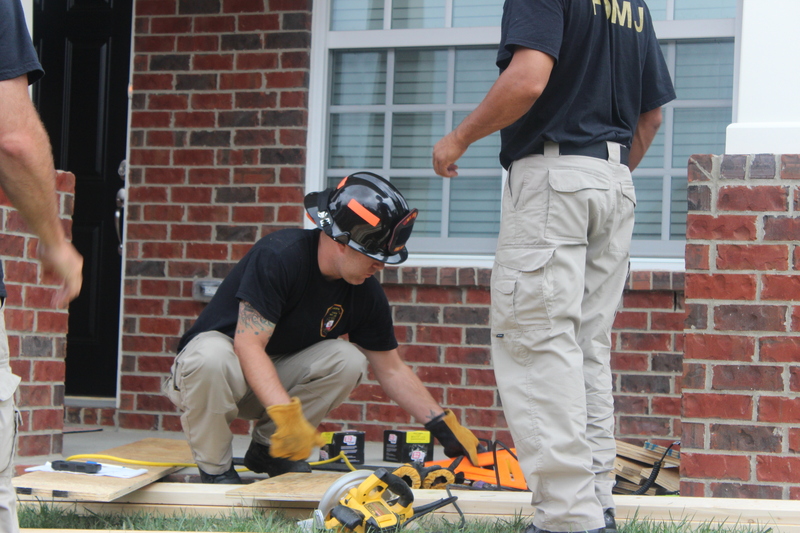 However, FDMJ is going a step further so the homeowner is not forced to move out. Firefighters temporarily repaired the home to ensure it was safe for the homeowner. Lumber and supplies were brought to the scene by Mt. 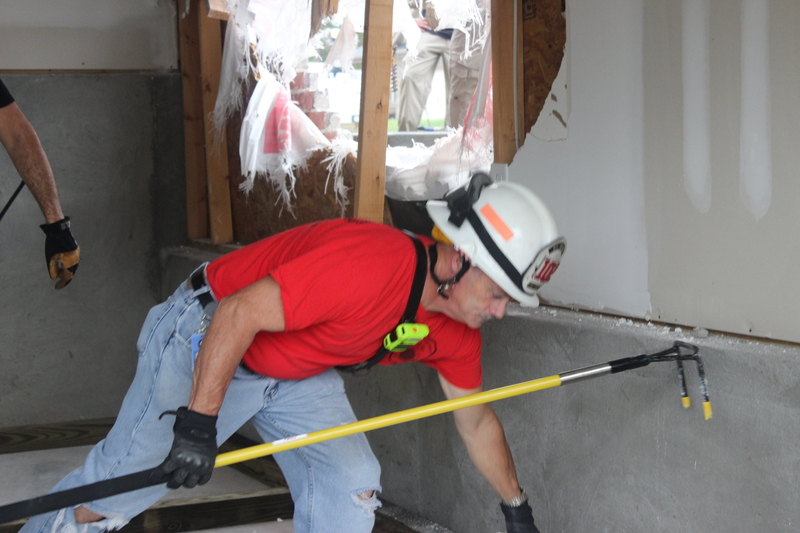 Juliet’s volunteer firefighters so work could be completed on the home.